We have a dedicated team of child specialist clinical psychologists ready to help you and your child. Read about them here. John is a clinical psychologist with over 25 years experience working directly with children, teenagers and their families. John is a clinical masters graduate of the University of Newcastle. 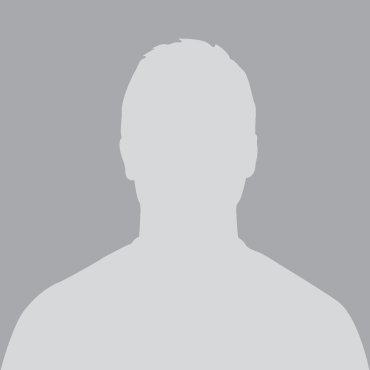 In his early career he worked in the area of paediatric developmental disabilities and child protection before opening his private practice in 1997. 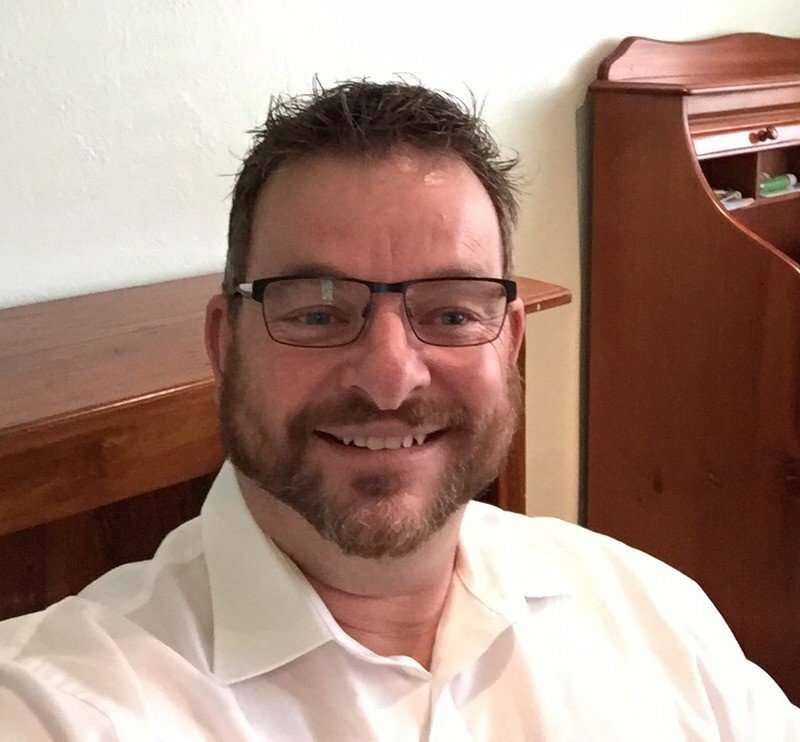 John has a particular passion for assisting children of all ages to improve their mental health and strengthen their family relationships. He is very experienced in helping parents manage difficult behaviours that are often present in a range of childhood disorders but sometimes simply present in children as a response to life or developmental changes. John also enjoys assisting parents to make child focussed decisions around custody and contact when they are experiencing separation and divorce. John's desire to assist children has seen the private practice grow into a team of ten child specialist clinical psychologists working across three locations in the Hunter Valley. (Lakelands, Maitland and Singleton). Dr Sarah White is a Clinical Psychologist who has worked with children, adolescents and families since 2011. Following completion of her Bachelor of Psychology (University of Newcastle), she worked for the Department of Human Services for several years, before moving to the Child and Adolescent Mental Health Service (CAMHS) in 2011, and then to private practice in 2017. 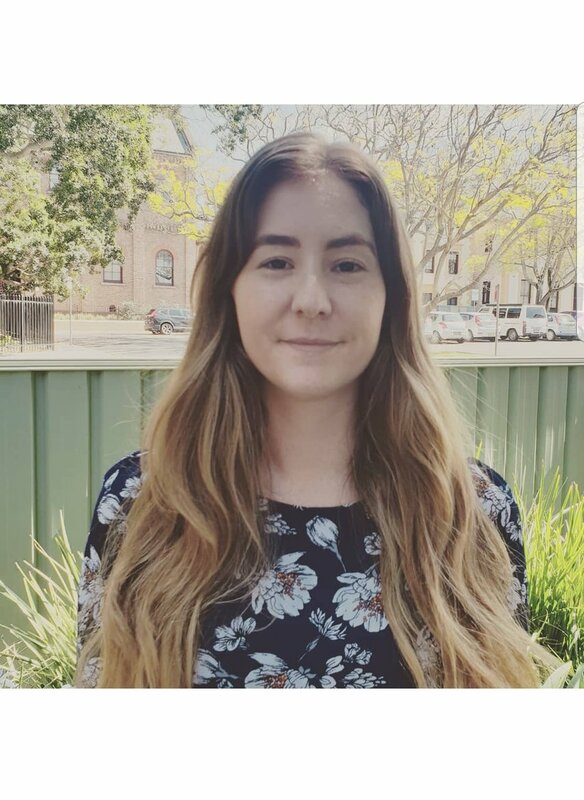 Sarah completed her Doctor of Clinical Psychology (University of Newcastle) in 2014 and her thesis examined positive and negative consequences for children of parents affected by mental ill health. Sarah is interested in working with children and adolescents who present with a range of anxiety, mood, eating, adjustment and trauma-related difficulties and deliberate self-injury, and working with families to improve communication and strengthen relationships. Sarah is married, has a young son and is awaiting the birth of her second child in June 2018. She is looking forward to spending time with her young family while on maternity leave and returning to the practice in 2019. Ms Julie Searl Msc psychology MA Social Work Phd candidature. Specialist area children and families, trauma and children who are experiencing their families have separated. Therapy techniques Play/Sand tray therapy with younger children, Attachment based interventions,Cognitive intervention, and narrative therapy. Areas experiences attachment, Children and Family Court and currently Phd paper in submission Intergenerational abuse, attachment psychopathology and trauma. Dr. Natalie Smith is a Clinical Psychologist who has worked at the practice for over six years. Natalie completed a Bachelor of Psychology (Honours), as well as a Doctorate of Clinical and Health Psychology at the University of Newcastle. Natalie is a warm and engaging psychologist who is passionate about providing assistance to children, teenagers and their parents. She is experienced in a broad range of issues including depression, anxiety, low self-esteem, behavioural difficulties, social skills concerns, learning problems and relationship issues. Natalie is also skilled in the administration of cognitive and behavioural assessments and diagnostic assessments of Autism Spectrum Disorder. 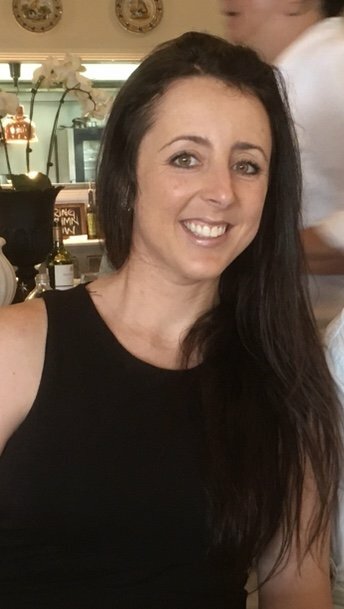 Dr. Sarah Edwards is a Clinical Psychologist who holds an Honours degree in Psychology, as well as a Doctorate in Clinical and Health Psychology both from the University of Newcastle. Sarah helps children, adolescents and parents dealing with anxiety, depression, behavioural problems, learning difficulties, and peer and family relationship issues including parental separation. She also completes formal assessments including IQ tests, and Autism diagnostic assessments. Sarah has been with the practice for four years and remains passionate about helping children develop life skills and reach their full potential. DR SARAH IS CURRENTLY ON LEAVE UNTIL 2019. Jessica is a Consultant Psychologist who enjoys working with children, adolescents and their families. Jessica completed her Bachelor of Psychology (Honours), as well as a Master's degree in Clinical Psychology at James Cook University North Queensland. Jessica uses an array of Psychological techniques, games and hands on activities to engage children and teens in therapy. 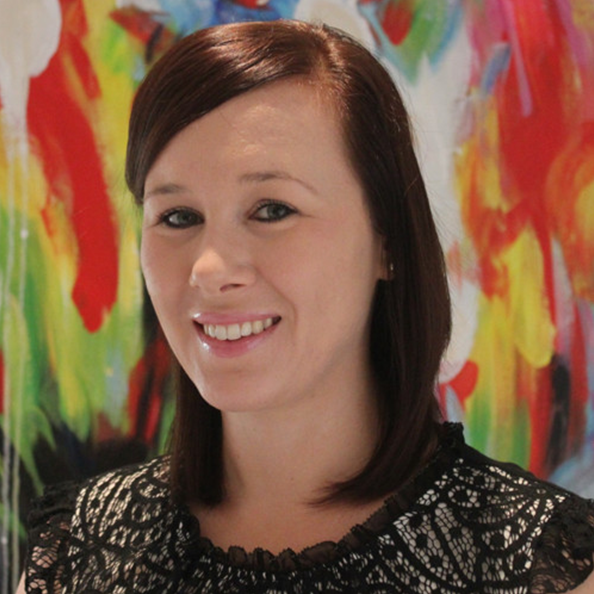 Jessica is passionate about making therapy a positive, enjoyable, safe and compassionate experience for her clients. Jessica encourages the whole family to get involved in the therapy process as she believes a family inclusive approach helps children feel supported when working to reach their goals. Jessica particularly enjoys working with older children and teens who present with anxiety, depression and social difficulties. Robyn is a Consultant Psychologist who completed a Bachelor of Psychology (Honours) at the University of Newcastle and a Masters degree in Clinical Psychology at Macquarie University. She also holds a Bachelor of Arts with Diploma of Education from Macquarie University. Robyn has been working with children for over 25 years, first as a Primary School teacher and then within Child Protection providing education and parenting support to families. 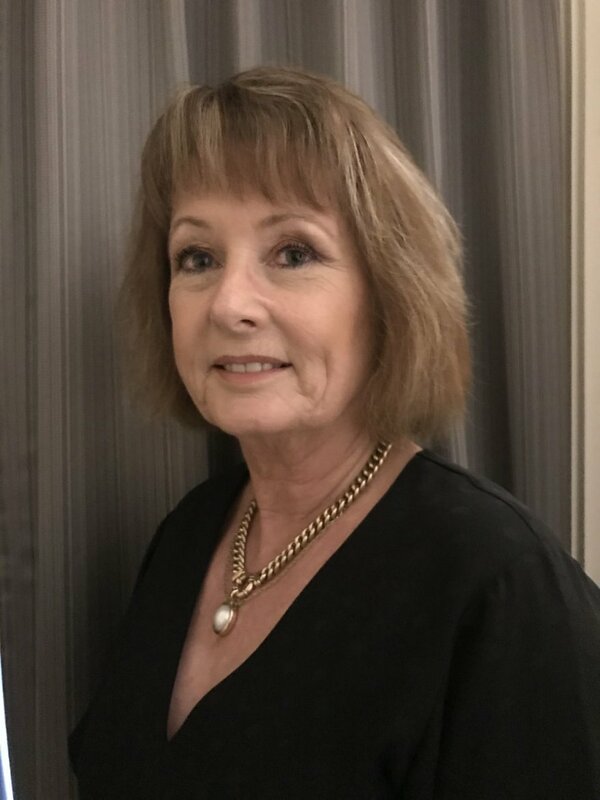 Robyn has a registration as a Psychologist with the Australian Health Practitioner Regulation Agency, is an associate member of the Australian Psychologist Society and a member of the Australia Clinical Psychologist Association. Robyn is passionate about helping children and adolescents improve their mental health and family relationships. 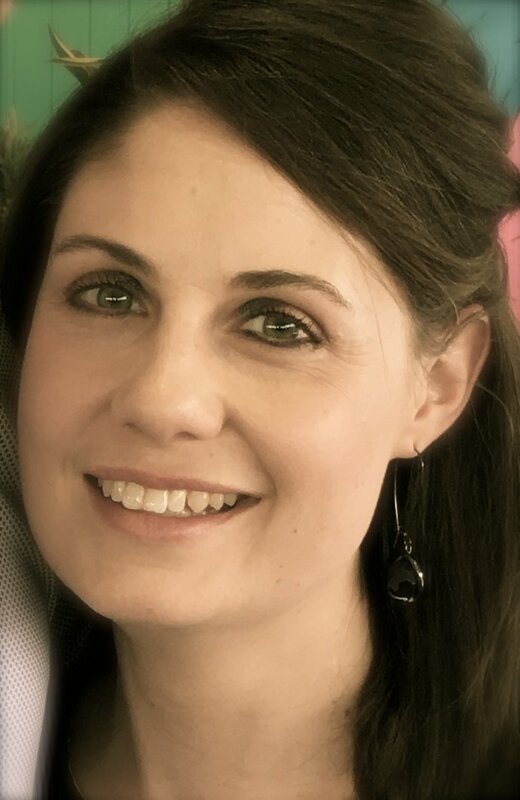 Robyn is experienced in assisting children, adolescents and their parents manage anxiety, depression, social skill difficulties and behavioural issues. Kristie is a Clinical Psychologist who is passionate about helping families and children. She has a Bachelor of Arts (Psychology and Criminology), Postgraduate Diploma of Psychology and a Masters of Clinical Psychology. Kristie commenced her career supporting children and adults with complex presentations such as Schizophrenia, Borderline Personality Disorder, Anorexia and people within the juvenile justice system. She soon realised that supporting young people and their families was her niche and has since gone on to work in the private and education sectors helping children, adolescents and families with concerns relating to schooling, separation, self-esteem, parenting, social skills, anger, non-compliance, trauma, gender dysphoria, grief and loss, and self-harm. 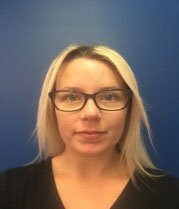 Kristie is very experienced in neurodevelopmental assessment and assesses premature babies right through to adolescents; assessing for a variety of learning and language disorders, memory problems, intellectual disability, dyslexia, and Autism Spectrum Disorder. Kristie has also lectured at the University of Newcastle for several years and has published papers in the areas of anxiety, depression, and developmental disorders. More recently, Kristie has undertaken training in two international models: dyadic developmental psychotherapy and the neurosequential model of therapeutics; models specifically targeted towards young people. Kristie understands that each family is unique and is willing to walk alongside families to help them achieve their desired outcomes. KRISTIE IS CURRENTLY ON MATERNITY LEAVE. Emma is a Consultant Psychologist and Registered Teacher. 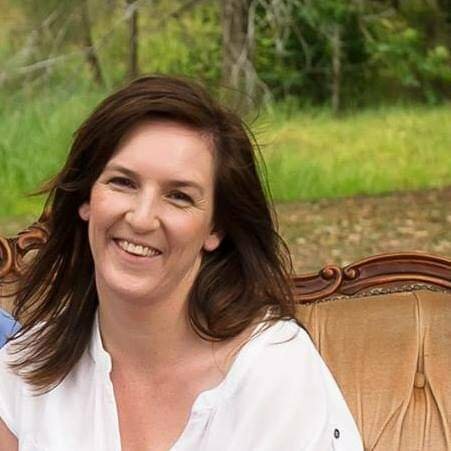 Emma completed a double degree in teaching and psychology - Bachelor Social Science (psychology) and Bachelor Teaching (primary) at Charles Sturt University. Emma was a classroom and learning assistance support teacher for a number of years in a central school and primary school. She then completed a Post Graduate Diploma in Psychology at the University of Wollongong and commenced working as a School Counsellor. Emma is experienced working with children from pre-school to older teenagers. Emma enjoys the diversity of work as a psychologist and assisting families with a variety of concerns including grief and loss, anxiety, emotional regulation and social skills. Emma finds that working with parents and families helps enhance their confidence and knowledge and this is particularly rewarding. Emma is an accredited facilitator of the Positive Parenting Program, Levels 4 and 5, and Stepping Stones, Level 3.